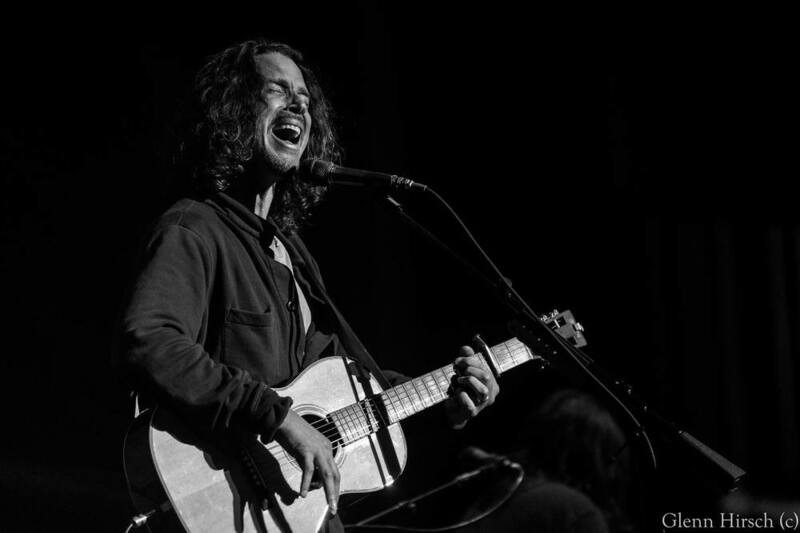 Soundgarden frontman, Chris Cornell, released his 5th album, Higher Truth, last year. Higher Truth is a different sound than what we have heard previously from Cornell. It's a more intimate experience, which was reflected by his solo show at The Louisville Palace last night. His Palace show was more a VH-1's storyteller show where Cornell covered old favorites, new songs, storytelling and humor. The highlight for us was his acoustic version of "Fell on Black Days". While Cornell never identified as a solo artist, we are glad we caught him touring as one. But if you're a diehard Soundgarden fan, there is good news, Soundgarden is currently working on a new album. We will keep you posted on that. Interesting side note, according to TMZ, Chris Cornell's stalker was arrested at the Palace show.